Auroch Digital and Ripstone have collaborated with the award-winning table top team at Modiphius to create Achtung! Cthulhu Tactics – The Forest of Fear which is set to release for Nintendo Switch and other consoles later this year. Achtung! 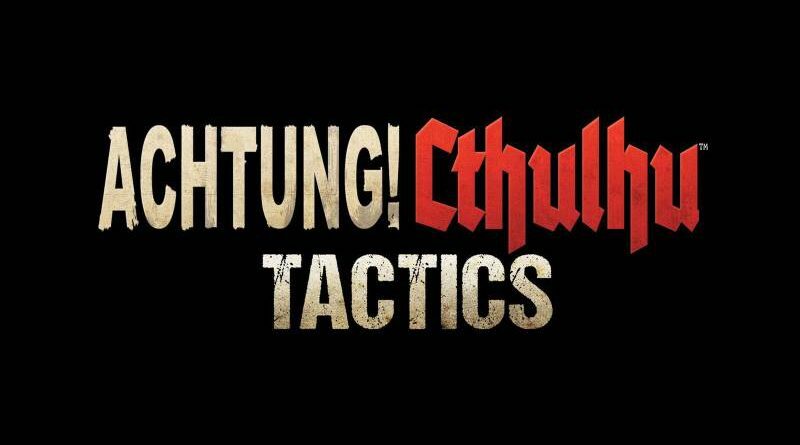 Cthulhu Tactics also includes an intricate momentum system, which encourages the player to think strategically about their long-term plan to overthrow the Nazi reign of terror. Each successful action builds momentum for the player, which in turn opens up new lines of tactical attack. Each playable character has a tailored momentum action, ranging from a rake of machine gun fire to a fast snap-shot with a pistol. When layered with basic commands and attacks, this momentum system allows the player to build ingenious combinations of tactical brilliance.